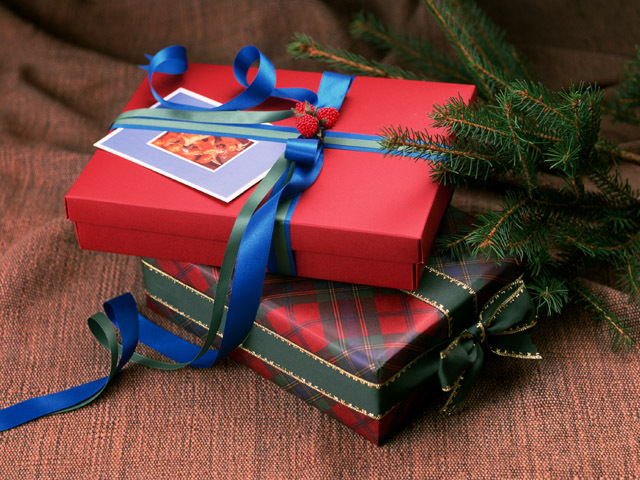 Christmas is coming soon, which means this year is about to end in some 10 days! 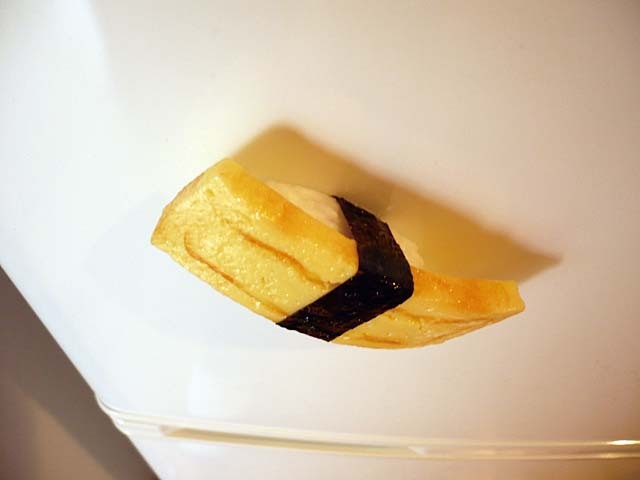 The prize for part 1 of this campaign is, as many of you know very well about this Japanese food, an item related to ‘sushi’. 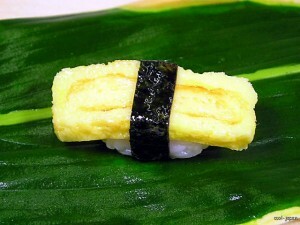 Both its appearance and size make it looks like real egg sushi, so you may be tempted to eat this. Guess how much it is? We are selling this item via our ebay store, so please find the one from the link for more details! A lucky winner selected will receive this egg sushi magnet this time! * Please answer ebay ID (account name) of JAPAN Style. * Sorry for residents in Japan but this is for those who are not living in Japan only. Too lazy to find out the answer? No worries! Just click the following link, and you’ll find ebay ID of JAPAN Style straight away! Did you manage to visit our online Japanese goods store? OK, so here is the end of introduction! Please fill all information requested below, and apply for this giveaway campaign from ‘application form’. To apply for this campaign, write the followings and send through the URL below. I look forward to receiving your application! Good luck!